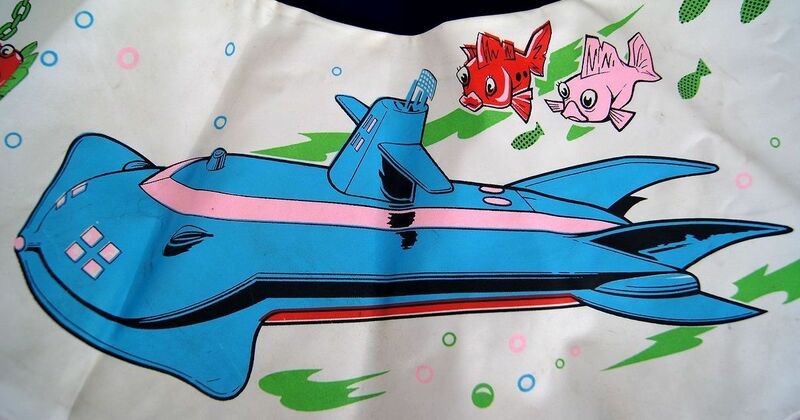 Rare as hell! 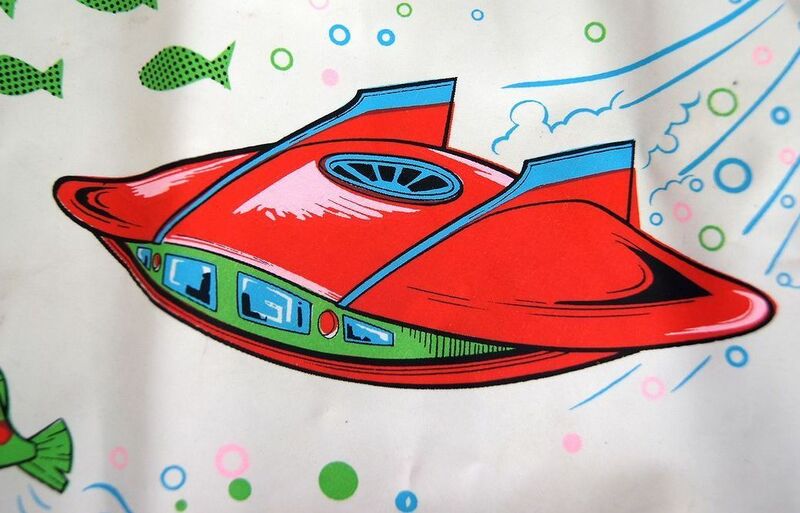 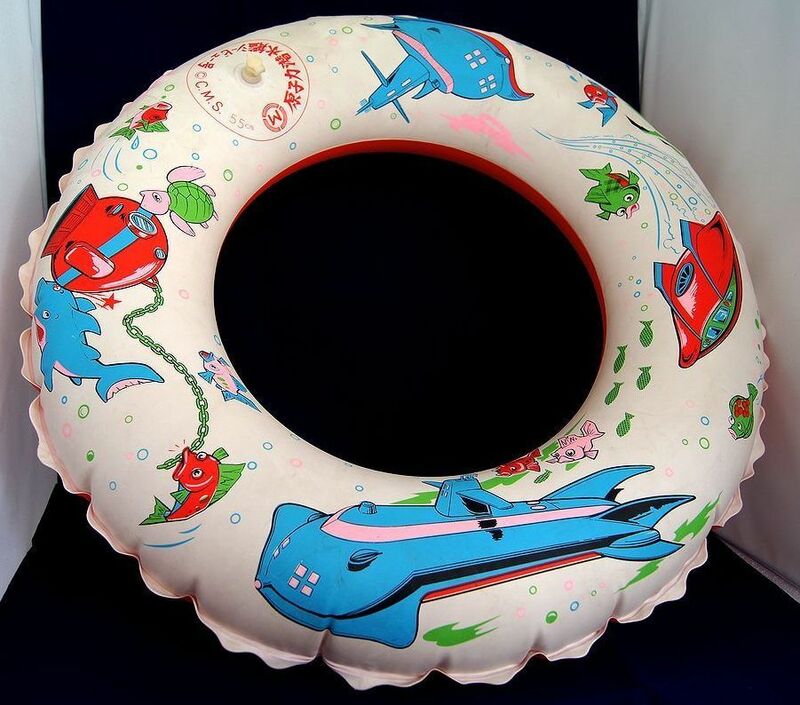 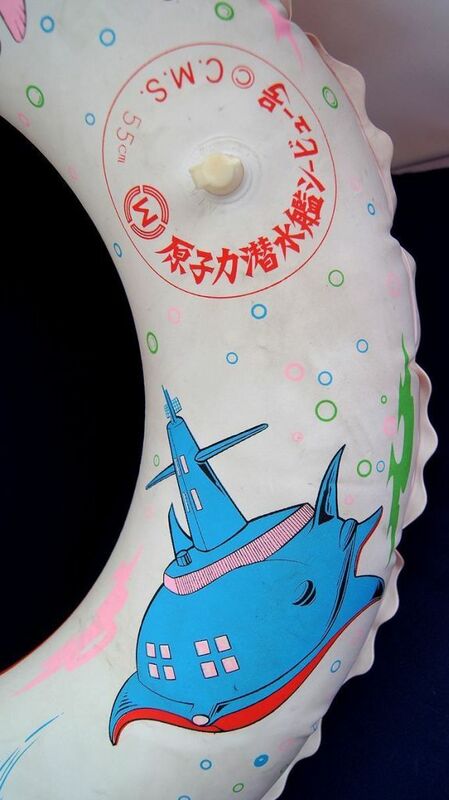 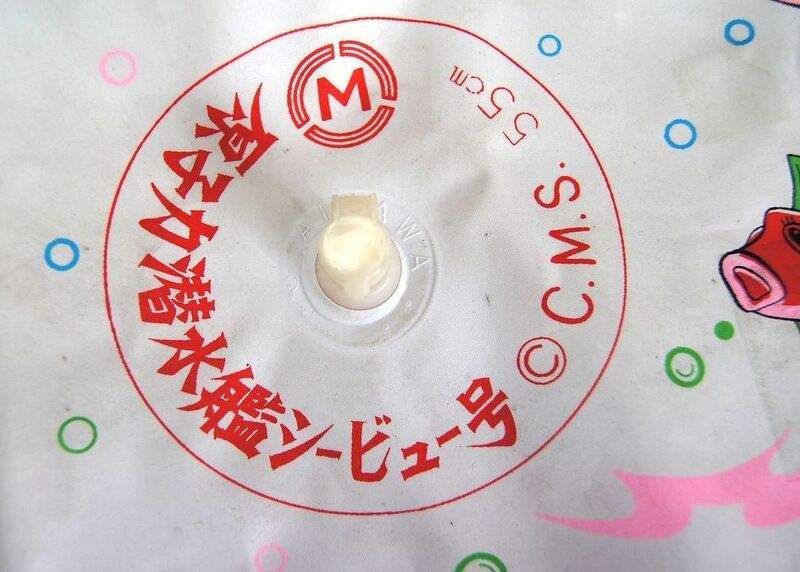 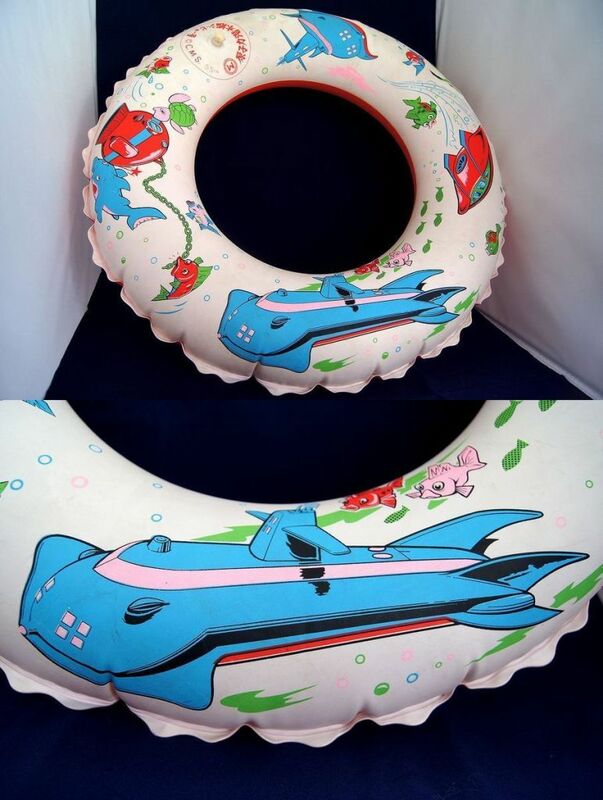 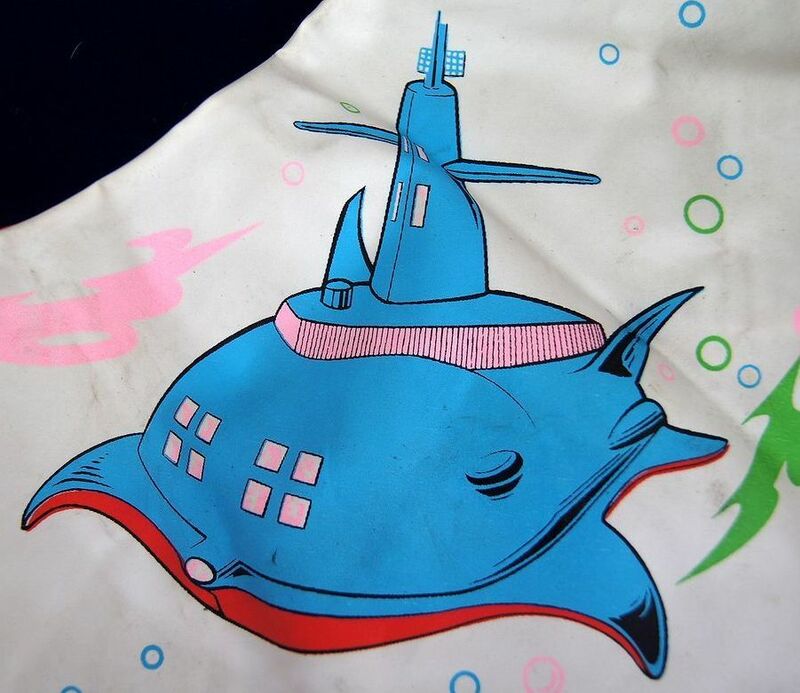 "Voyage to the Bottom of the Sea" Swim Ring toy from Miura in the mid 1960's from Japan. 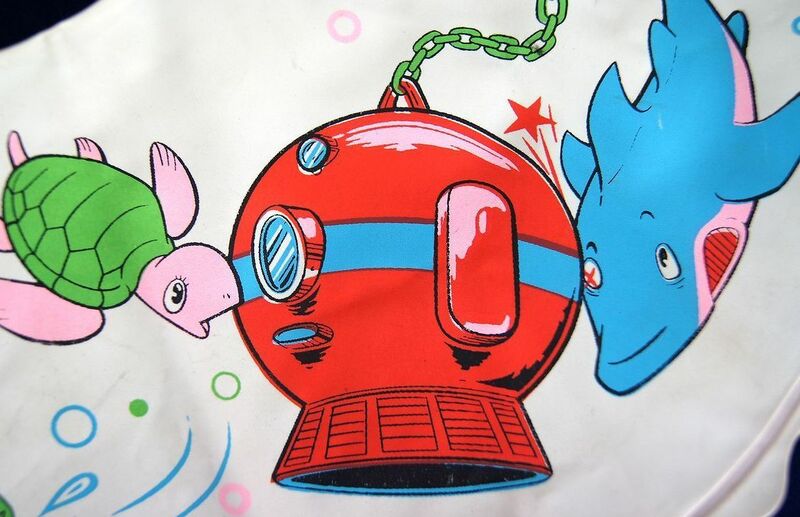 Cool graphics including the Seaview, the Flying Sub, the Diving Bell, and some friendly fishes.